Valentine’s Day is tomorrow. Are you looking for a way to easily spice up your look for your big date? 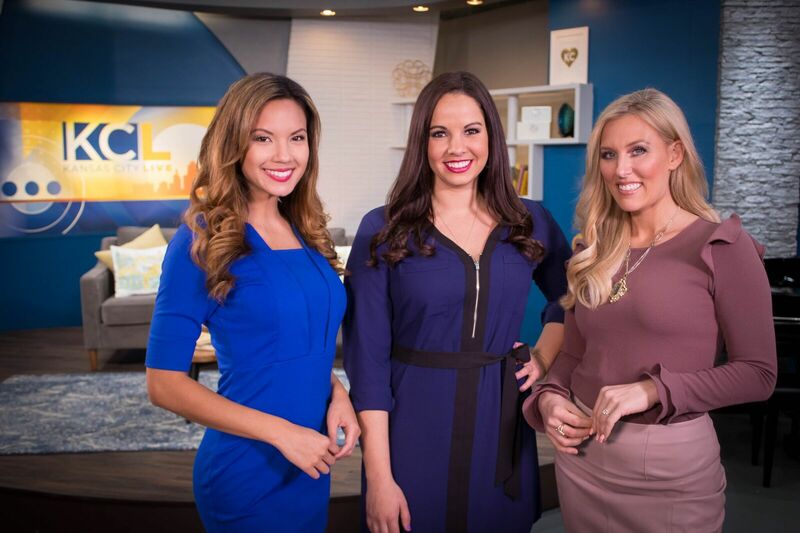 James Pillatzke, Owner of Pinkie Couture, joins us with tips to give your hair that glam factor you’ve always wanted. KANSAS CITY, MO — Valentine’s Day is tomorrow. Are you looking for a way to easily spice up your look for your big date? 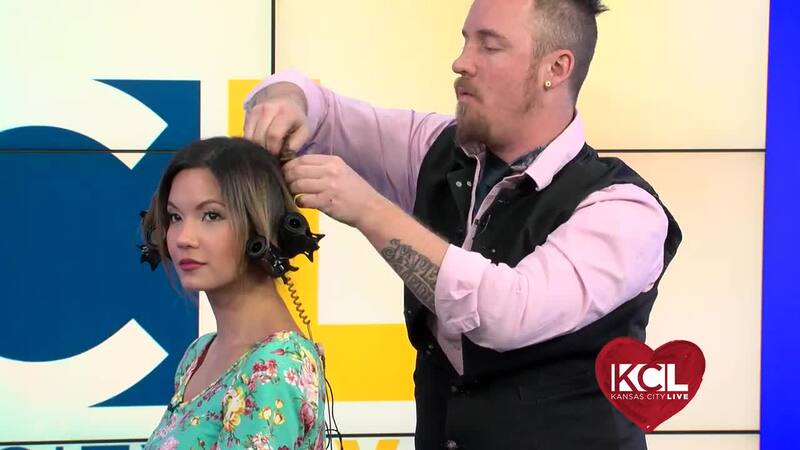 James Pillatzke, Owner of Pinkie Couture, joins us with tips to give your hair that glam factor you’ve always wanted.